This past week was busy but productive and delicious. Our Thanksgiving celebration started on Wednesday when I made cheesy ham and potato soup to take to my mother-in-law's house. Ever since my father-in-law passed away she no longer likes to host or attend big family dinners, so I thought it would be nice to stop by and visit her and bring lunch. I also took along some of my famous blueberry banana bread, a recipe that appears in my latest book, Cooking In Fern Valley. On Thursday, we invited my mother and sister over and we dined on left over soup. We finished up with a new recipe for raspberry bread that I have been dying to try for quite some time. It must have been delicious because my mother asked if I had a spare mini loaf for her to take home. 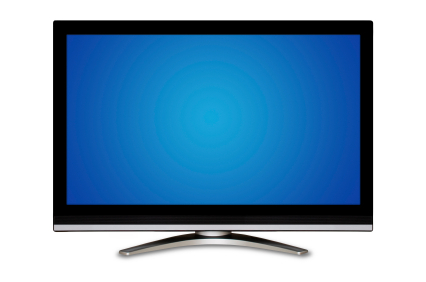 Later that evening we stood in line at Wal-Mart to get my mother-in-law a new television since hers died. Normally I wouldn't shop on Thanksgiving, but she needed a television and you can't beat $150.00 for a 40 inch screen. Friday I headed back out for my yearly Black Friday shopping and was pleasantly surprised to find virtually no one our and about. I easily found everything I wanted and was home before 9:00am. This certainly had to be a record for me. 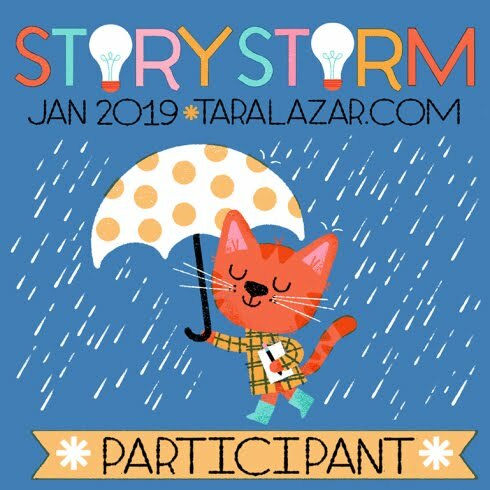 It worked out well because a fellow author and friend emailed and said she was going to be in the area, so I invited them over for coffee and zucchini bread. Can you tell quick breads are my go to recipe? I did make pie as well, but that was for Saturday. On Saturday we celebrated our Thanksgiving at my brother's new house. This is the first time in many, many years that I did not host Thanksgiving, and I have to say it was kind of nice not to have to worry about dishes or clean up. 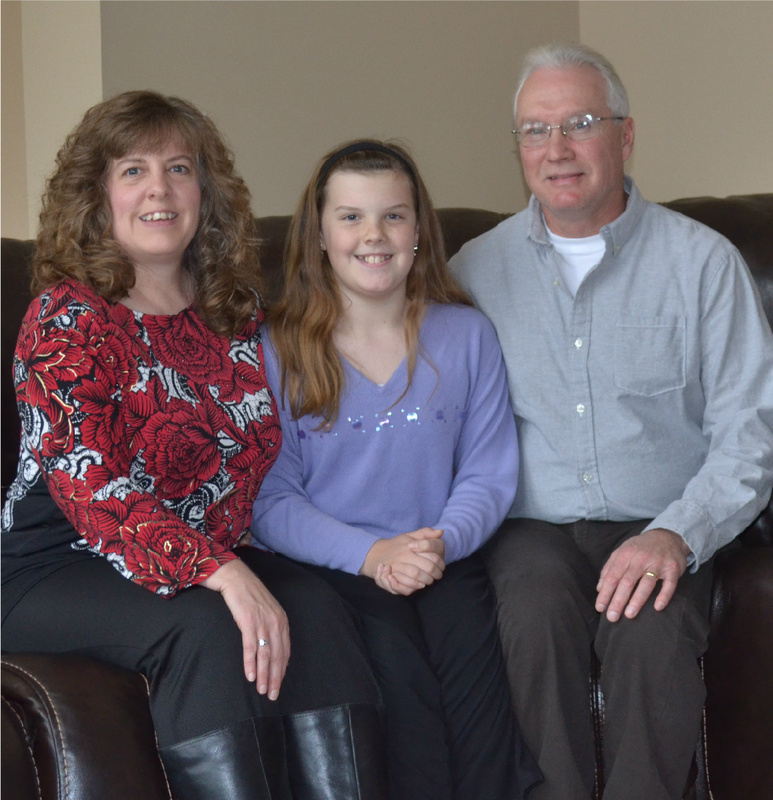 We also managed to get a family picture taken. On Sunday, I caught up on my laundry, dishes, bathroom cleaning, some writing, and we even got the Christmas tree up and lighted but no ornaments yet. 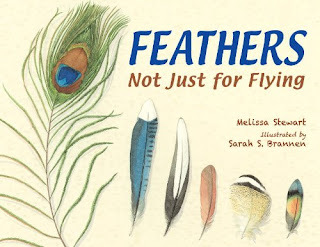 And of course, I read a bit because this is my Monday Kidlit Book Review after all. I read two fun books. The first was called Froggy Is The Best and told the tale of a small forg trying to figure out what he was the best at. It took him a while, but he did not give up until he figured out what it was at which he excelled. 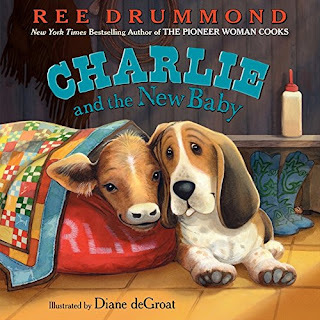 This book is great for readers who are just beyond the beginning reading level but not quite in the chapter book range yet. And it is totally encouraging to know that if we just keep trying things we will eventually find what we are good at and what we love. The second book was called The Cuddle Book. It starts with__Everybody likes a good cuddle. 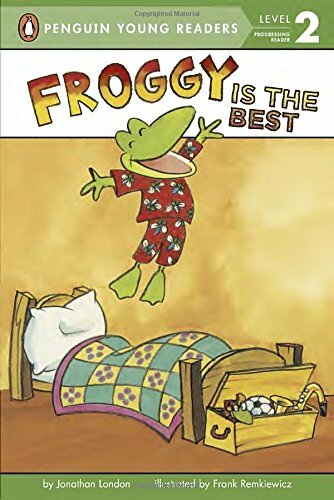 I find this to be true and so it was a joy to read this book. 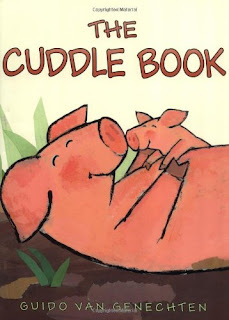 When reading you see how all kinds of animals cuddle but in the end who cuddles best of all? 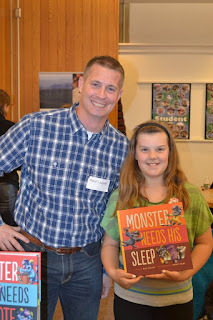 As you all know, Emily and I took a recent road trip and attended the Central Massachusetts Children's Book Festival. One of her assignments was to chose an author and interview them. Once home, she assembled her notes and turned them into a newspaper article in a pretend newspaper. I'm probably a bit biased, but I was really pleased with how well her assignment turned out. 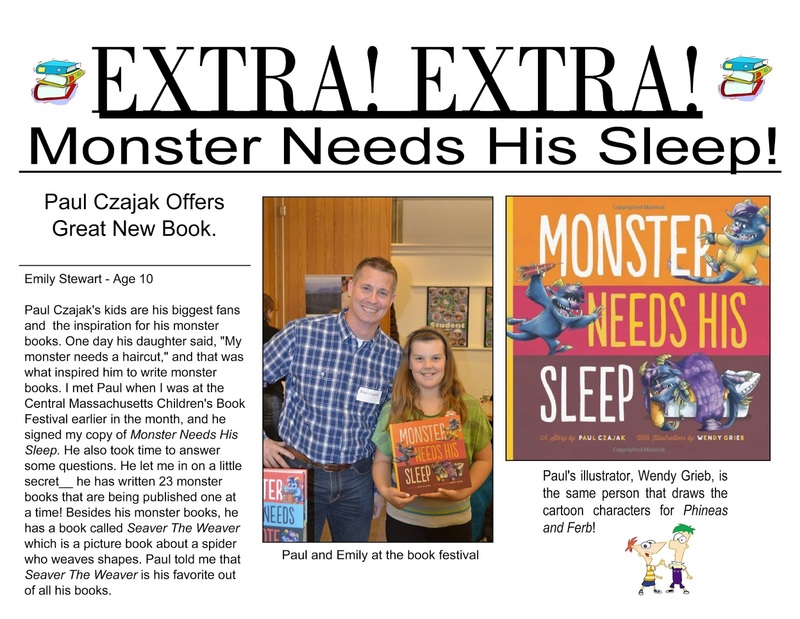 I bet her chosen author, Paul Czajak, will be quite pleased as well. Paul was the author next to me and was quite kind to Emily. 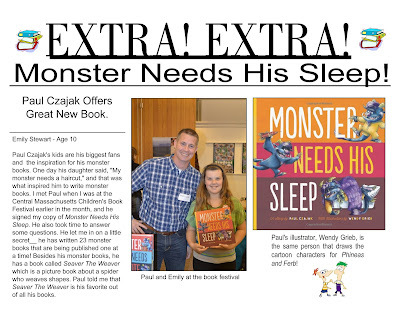 Emily said she loved this book, so if you are looking for a great new read for your kids or an awesome Christmas gift idea, be sure to check out Monster Needs His Sleep! If you want to read Emily's article click here. 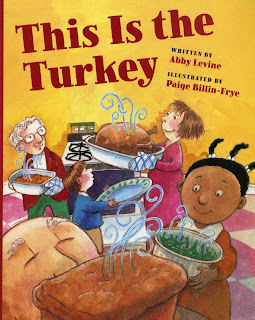 Can you believe this week is Thanksgiving and Christmas is just around the corner? I look back and I wonder where this year has gone as I hit the round of Craft Fairs with one of my besties. Her name is Deb Bence Boerema and she is the author of my absolute favorite Christmas book, The Innkeeper's Dog. 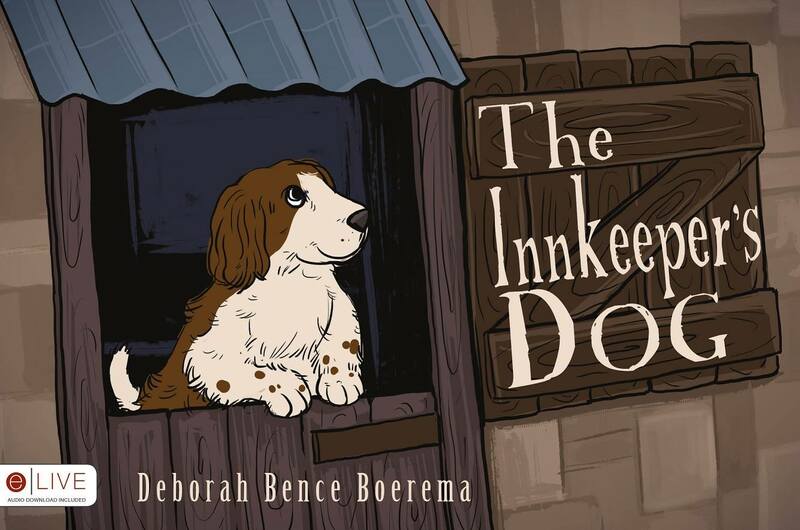 It is a story about Thaniel the Spaniel, the only animal in the stable to miss seeing baby Jesus when he was born. 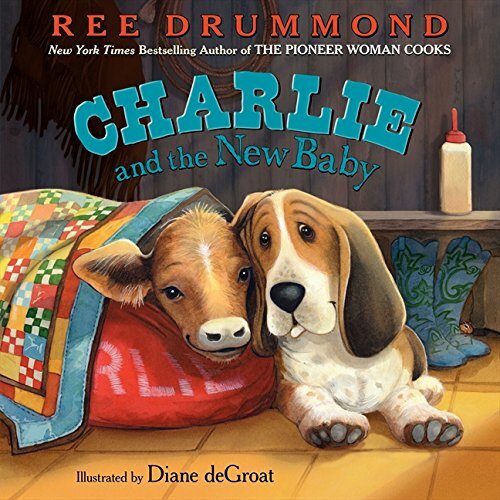 Thaniel starts to feel less then special when he hears the other animals recount what gifts they gave the Christ child, but in the end, he learns that each of us is special and has gifts to offer. 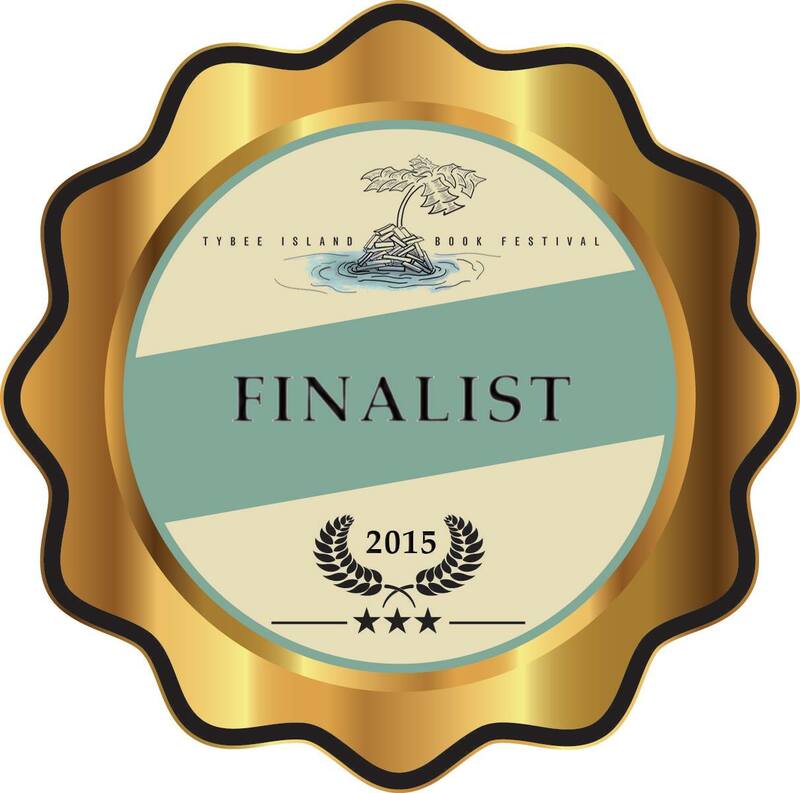 I first met Deb online when she was looking for fellow Tate authors. As soon as we realized that we only lived an hour and a half away from each other, we knew we had to meet. That was a few years ago, and since then, we have made it a tradition to share tables at three or four craft fairs each fall. Deb and I have a lot in common including being moms to onlies, our faith, our publisher, and most of our outlooks on life. 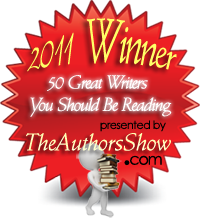 We support and encourage each other in our literary endeavors, and give each other tips and pointers. Deb is the type of friend that could tell me my writing stunk, and I would be asking how to fix it instead of getting upset. In a field where there are so many disappointments as well as joys, I have been blessed to find a handful of people that I can call my tribe (a phrase Jeff Goins has so aptly coined). So, this Thanksgiving, I am grateful to list Deb as one of the people in my tribe . And just this past weekend, we shared a table and had the most marvelous time. As we left, she pointed out that there was a rose bush in front of the school that was still in bloom. Normally by this time in November, roses are just a distant memory, so it was an unexpected surprise. The next day, when I reached for a book to review out of my library pile, I had to smile. Why? Because, the book on top was Mr. Putter and Mr. Tabby Smell The Roses. Sometimes life is full of funny little coincidences. This book is by Cynthia Rylant, a favorite author of mine ever since I read the Poppleton series to Emily. 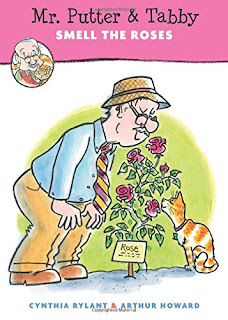 In the above mentioned book, Mr. Putter and Tabby want to celebrate Mrs. Teaberry's birthday in an extraordinary way because they are so very fond of her. The celebration doesn't go quite as expected though because, try as he might, Mrs. Teaberry's dog Zeke has trouble staying out of trouble. 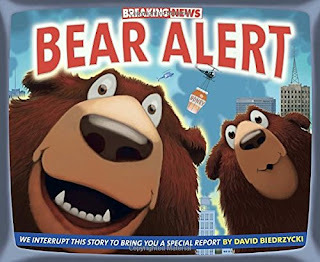 This book is funny and entertaining and the end will surprise you, so be sure to check it out for yourself along with Deb's book! Well, that about wraps it up for this week but I hope you all have a glorious Thanksgiving! And don't forget to join me next week for another exciting episode, same crazy time, same crazy channel. 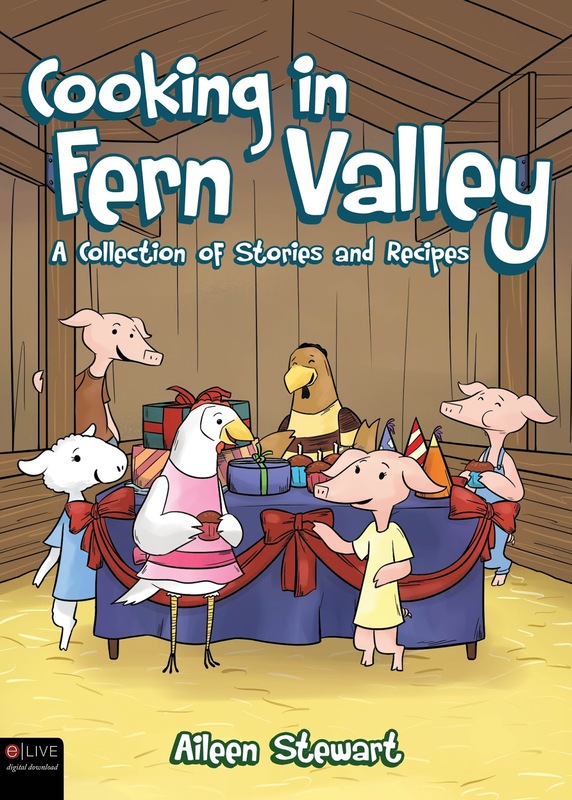 Or, feel free to drop by my personal website, Fun With Aileen, any day of the week for even more on reading, writing, my very own early grade chapter book, Fern Valley, the sequels, Return To Fern Valley, and Cooking In Fern Valley, along with my very first picture book, Quack and Daisy! I'm also on twitter @AileenWStewart if you want an extremely brief glimpse into my days. 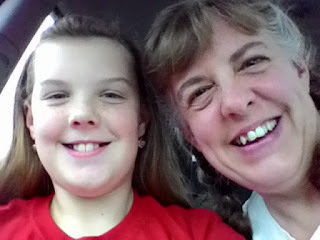 I know this post is a tiny bit late today, but Emily and I just got home late last night from a four day road trip to the Central Massachusetts Children's Book Festival. This is the first time just she and I have traveled together, and we had a blast. We played a travel scavenger hunt and a license plate game, to help pass the time, which I downloaded from education.com. Education.com is a great site for worksheets, and I have found it particularly useful since we started homeschooling. Once at the book fair, Emily helped me set up and watched my table as I passed out blueberry banana bread to my fellow authors. It seemed appropriate to choose this recipe because it is a recipe from my latest book, Cooking In Fern Valley. It received lots of compliments and a few people even purchased the book so they could go home and make some bread of their own. I was super excited to see my friends Barbara and Victor Mojica, two extremely talented people. 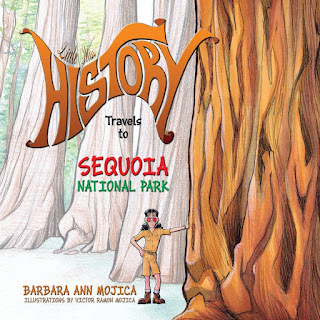 Barbara is the author of a series of books called Little Miss History which is illustrated by Victor. The third book in this series particularly caught my eye as I have long been fascinated with the Sequoia trees. 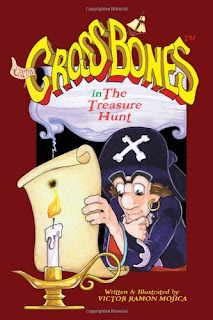 Beside illustrating Barbara's books, Victor has a wonderful book of his own called Captain Crossbones. It is a story of fabulous treasure. 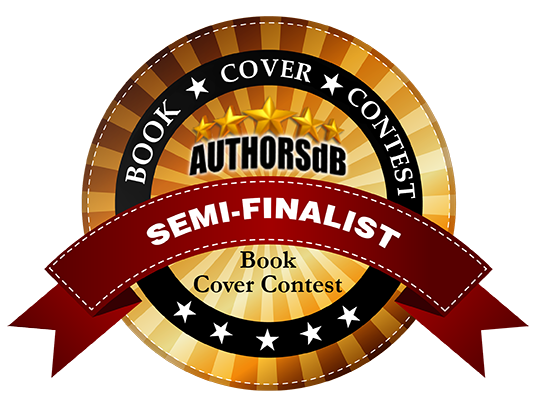 Victor keeps the reader in suspense until the last page as to what the fabulous treasure really is, and since I don't want to spoil the surprise, you will just have to get a copy of your own to find out! 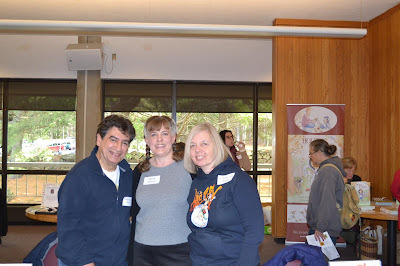 I was also able to finally meet some of my Face Book friends in person. 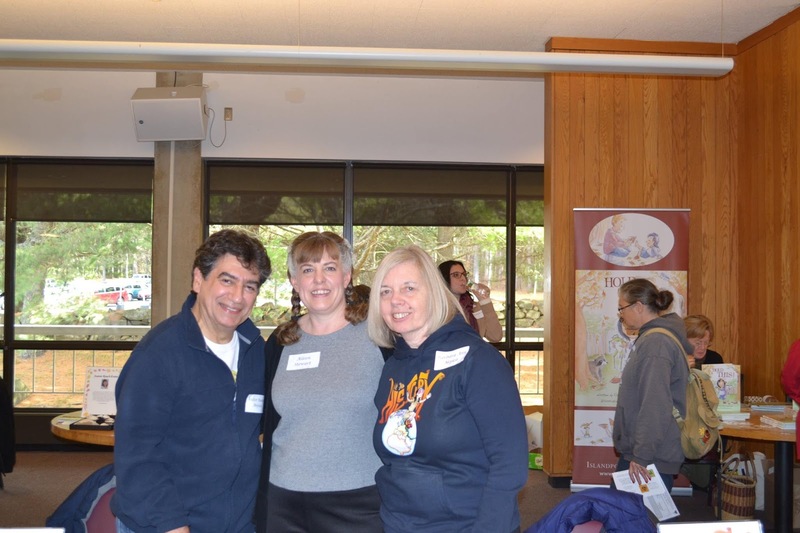 I met the incredibly talented illustrator Diane deGroat, super talented author/illustrator David Biedrzycki, and fabulous author Melissa Stewart. 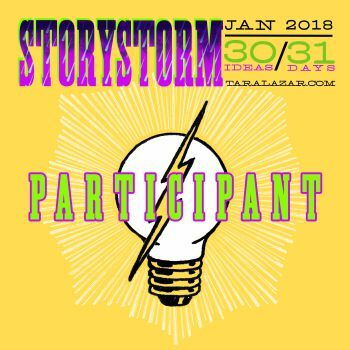 And I met some great new friends like Jef Cezkaj, Carol Gordon Eckster, Joannie Duris, Jennifer Kam, David Kelly, Sarah Lamstein, Heather Lang, Jane Sutton, Joanne Roach-Evans, Susie Rich, and Gordon Morrison. 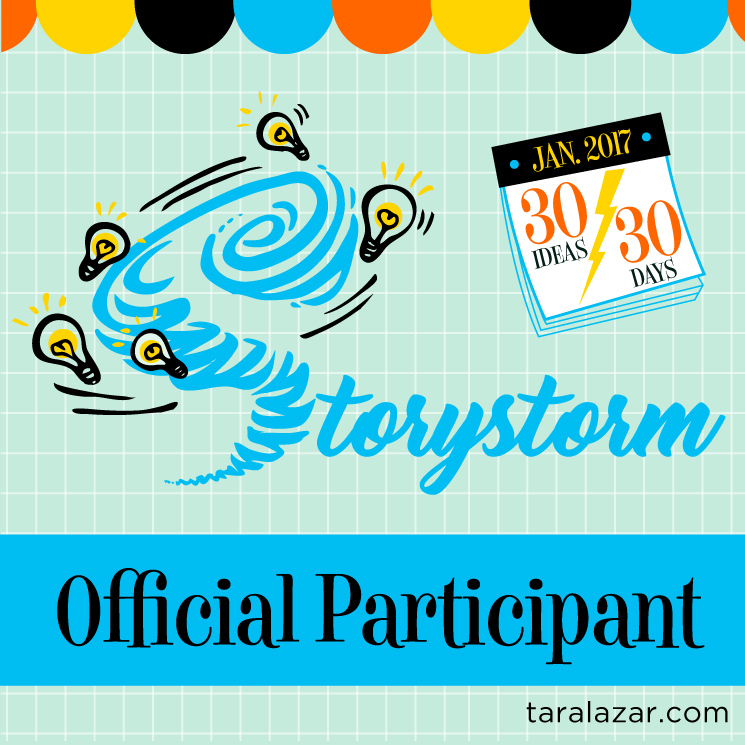 For school, I asked Emily to interview one of the authors in attendance. She chose Paul Czajak who was sitting beside me. 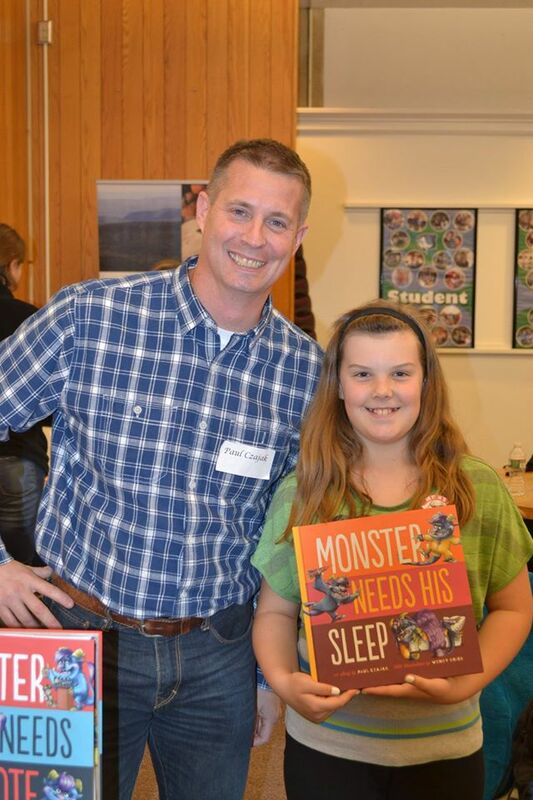 She fell in love with his monster series and decided to chose one of his books as her take home souvenir. As soon as she is finished, I will post her interview. Since Emily and I were studying volcanoes and earthquakes for school this past week, I thought it would be fun to do a science experiment. The idea was to make a little volcano in a glass container. 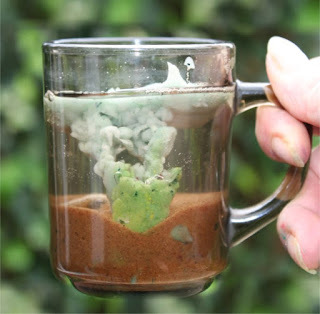 Wax, placed in the bottom of the container, covered with sand and water, and heated, was supposed to produce simulated molten that would shoot up through the sand due to pressure created by the heat. The picture below shows what it should look like if successful. So we diligently placed broken bits of red crayon from our box of crayon remnants in a wide mouth mason jar, covered them, added water, and place it over the burner of our gas stove. Unfortunately, I learned the hard way that you CAN NOT place a mason jar over a gas flame. Apparently they are not flame proof and will break. Said breakage will cause the water and sand to leak all over. And if you have ever tried to clean wet sand and melted crayon off of a stove top and out form under the burner openings, you will be well aware of my feelings of frustration. And if you haven't, be very glad! Not being one to give up when faced with a messy set back, I attempted to find a solution to our problem. So the second time around, I filled my canner with water, placed a new jar with sand, water, and crayons on the rack, and we waited for the water to boil. I wish I could say that this second experiment was a huge success, but it really wasn't. The crayons melted just enough to sort of ooze out in small amounts, but not enough to impress Emily. Some days things just don't turn out like you expect them to and that is exactly what happened in the book I read for this week's review. 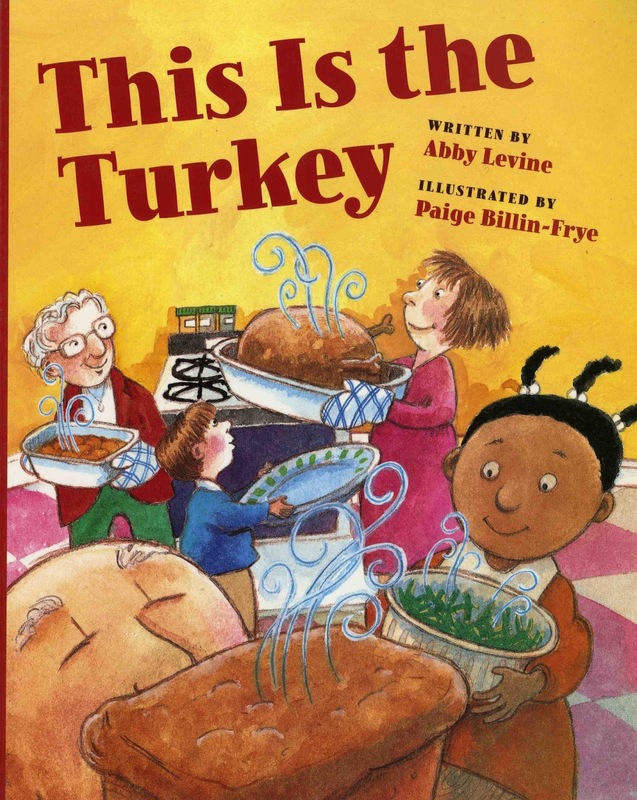 This Is the Turkey, a rhyming story about a family and there Thanksgiving day, is about a mishap with one family's golden delicious turkey. Do they gripe and complain? Do they decide the day has been ruined? No. Instead they remind each other that the important thing about the day is being with loved ones and that there is still plenty to eat and be thankful for even if their feast is minus the turkey. For those of you who follow my blog, you know that last week I made my first ever batch of Crock-pot Apple Butter. The house smelled so amazing and the butter turned out pretty well according to my husband. So this week as promised, I am sharing the recipe I used. In a small bowl mix the sugars and spices and set aside. Peel and core all the apples and cut into chunks. Place into a large oval crock-pot and pour the sugar mixture over the apples. Stir with a wooden spoon to incorporate the mixture throughout all the apples. Cook on low for ten hours stirring occasionally. At the end of the cooking time, use an immersion blender to puree the apple mixture which will now be redish brown in color. Divide mixture into five pint jars and process in boiling water for ten minutes. I use a steam canner but a traditional canner will work as well. Like I said, my husband thought this recipe was pretty good, but he wants me to try using 1/2 cup less brown sugar in my next batch because he likes his butter sweet but not too sweet. This week proved to be a little less busy for me but Emily spent quite a bit of time drawing. Drawing is something she has loved to do since she was old enough to hold a pencil and for a ten year old she is quite good. Of course, I might just be a little bit prejudiced, but then again maybe not. I happened to find several used and fairly inexpensive drawing books for her which she has been using as a guide when drawing people. Since my people drawing skills are barely above stick persons, I was pretty impressed with her drawings. 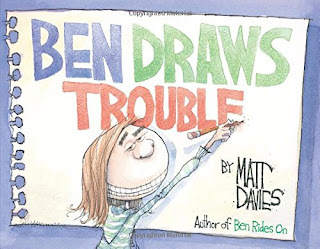 The funny thing about the books I chose this week is that they had to do with drawing. I swear I didn't choose them on purpose for that reason, it just happened to turn out that way. 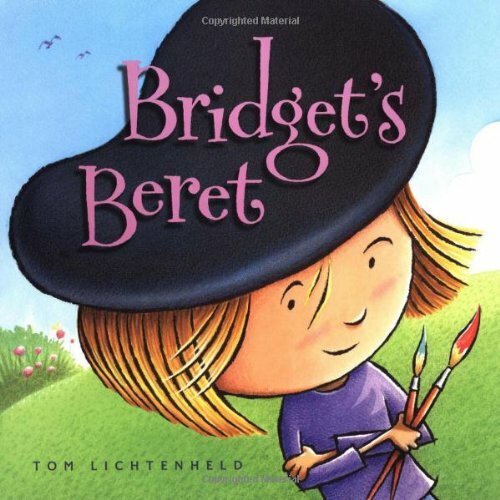 The first book was titled Bridget's Beret and was the story of a girl who loved to draw while wearing a beret. She felt that the beret was her inspiration and when it was lost, she became downhearted and felt she could no longer draw. Thankfully, her younger sister came to the rescue and convinced her to make lemonade signs. While making the signs, something miraculous happened. Bridget began to draw again proving that drawing block is not permanent. 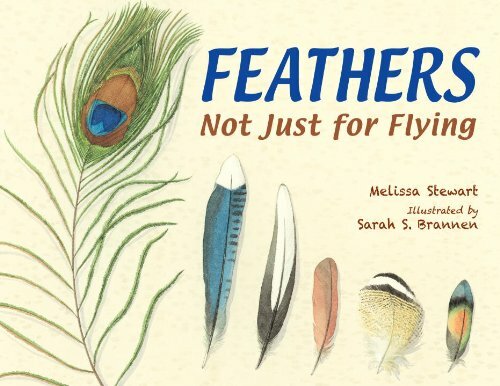 A great book for encouraging children to create as well as a good reminder for authors and illustrators that blocks of any kind are always temporary. 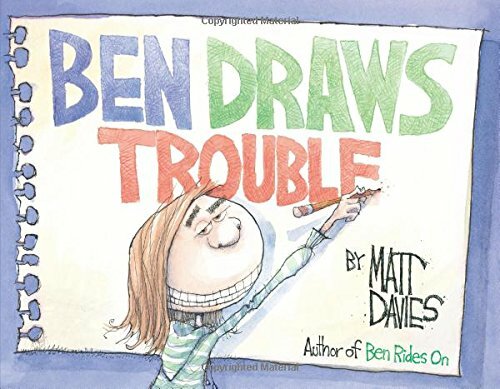 The second book was called Ben Draws Trouble and was another story of a child who loved to draw. Ben doodled in his sketch book all the time. He especially loved to draw people, much like my Emily. But one day, while riding home on his bike, his sketch book got lost. When he returned to school the next day, someone had found the book and had placed it on the teachers desk. Ben thought for sure he was going to be in big trouble for the sketch he had drown of his tall bearded teacher, but instead he was invited to make art for a school program. This was another great book encouraging kids to draw. And while both these books were about drawing in particular, I loved them because they encouraged children to explore their artistic side. So if your child doesn't necessarily like to draw, let them know that they can paint, color, craft, bake, or even arrange leaves into attractive arrangements for photos. Anything at all as long as they are creating and having fun!